An international collaboration, AF-SCREEN, is behind a global push to introduce national screening programs for the common heart condition atrial fibrillation (AF), which triggers catastrophic strokes. 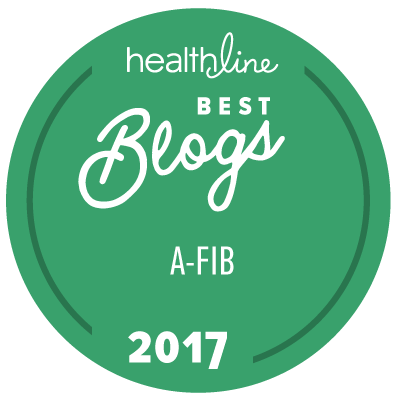 AF is a common and serious heart arrhythmia accounting for one in three strokes. This happens because the abnormal heart rhythm poses the risk of blood clots forming inside the heart. When clots break off they usually travel to the brain, causing severe strokes. Mellanie True Hills is a member of AF-SCREEN International Collaboration, comprising over 130 cardiologists, neurologists, GPs, health economists, nurses, pharmacists, and patient support organizations from 33 countries. The White Paper was written by 60 AF-SCREEN members. “There is also good evidence that finding asymptomatic AF before symptoms develop, and treating it with oral anticoagulants and other treatments, could greatly reduce the increased risk of stroke, and partially reverse the increased risk of associated death,” she says. Screening has been shown to detect undiagnosed AF in one to three per cent of people aged over 65 to 75 years of age. Given how easy it is to detect AF, and the demonstration of the poor outcomes that can be substantially modified by treatment, AF-SCREEN believes there is a reasonable, cost-effective case to screen for this abnormal heart rhythm in older people in the community, as well as in the clinic. Atrial fibrillation (AF) is responsible for one-third of all strokes. 27 percent of AF-related strokes (amounting to 10% of all strokes) aren’t detected prior to stroke because AF is often asymptomatic (no apparent symptoms and unrecognized by the person with AF). AF-related strokes are more severe and cause greater disability than non-AF strokes. Widespread screening for asymptomatic AF among people aged 65 years and over would be a potent way to prevent strokes and the burden of stroke-related harm because AF-related strokes are largely preventable by treatment with oral anticoagulant drugs. It is time to include AF screening in more national and continental guidelines worldwide.